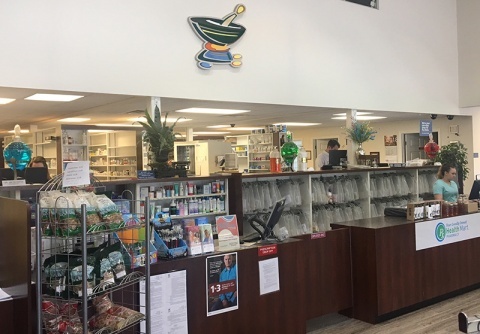 If you are a resident of Chatsworth, GA or the surrounding areas, and you are looking for a friendly, neighborhood pharmacy, then you have come to the right place. 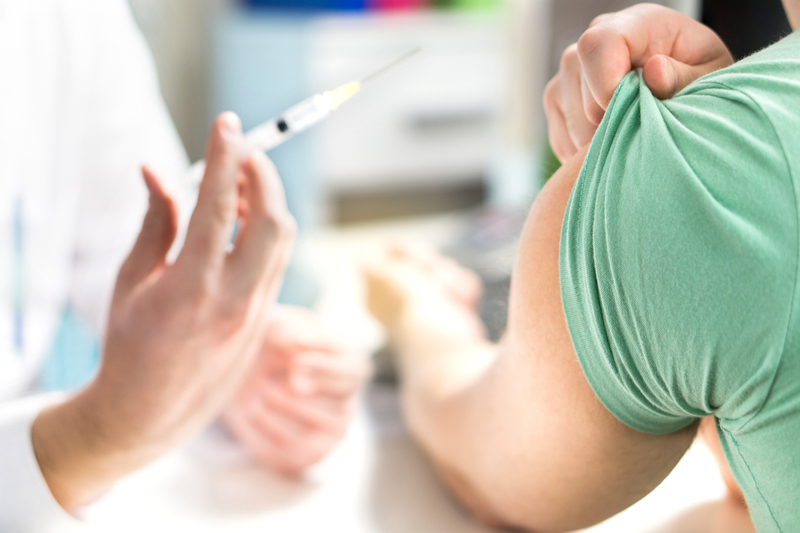 Established in 1967, Corner Drugs is a pharmacy that believes that “Your Health is Our Business!” We have been proudly serving the residents of Chatsworth, Eton, Crandall and the surrounding areas for more than five decades with the highest quality medication services, vaccines and home medical supplies. We are your neighbors. Our primary goal is the well-being of our patrons, that’s why we go above and beyond in understanding your requirements. 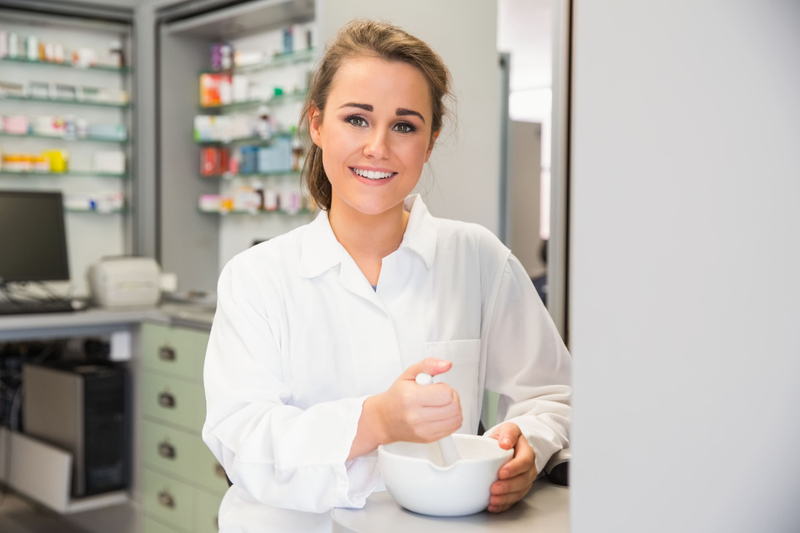 We have a unique knowledge and understanding of medicines and medical supplies, so we can provide you with the right services and products to fit your specific needs. We have an option of online refill for your prescription drugs. Please click on the button below to get benefitted. We offer delivery to the nearby Chatsworth area. Contact us for details or to schedule your delivery. The staff provided me with great information on a compounded drug. I’ve never taken one before. Jim and his staff took care of all my questions and concerns. They always go above and beyond on my meds. Never too busy to answer questions. No standing in line waiting for hours like at some bigger pharmacies. They give you the best deal possible. Always friendly and pleasant. Thanks for always helping us!! The staff is very friendly, helpful and caring. 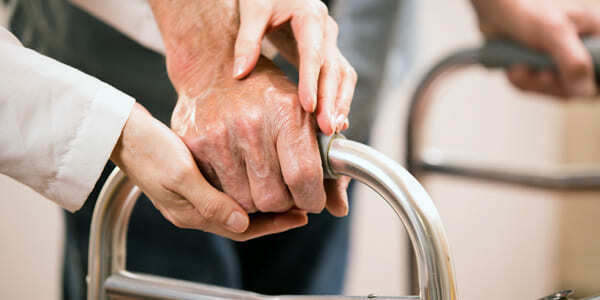 The owner is a kind, understanding, caring, giving person. He will work with you and help you in any way he can.